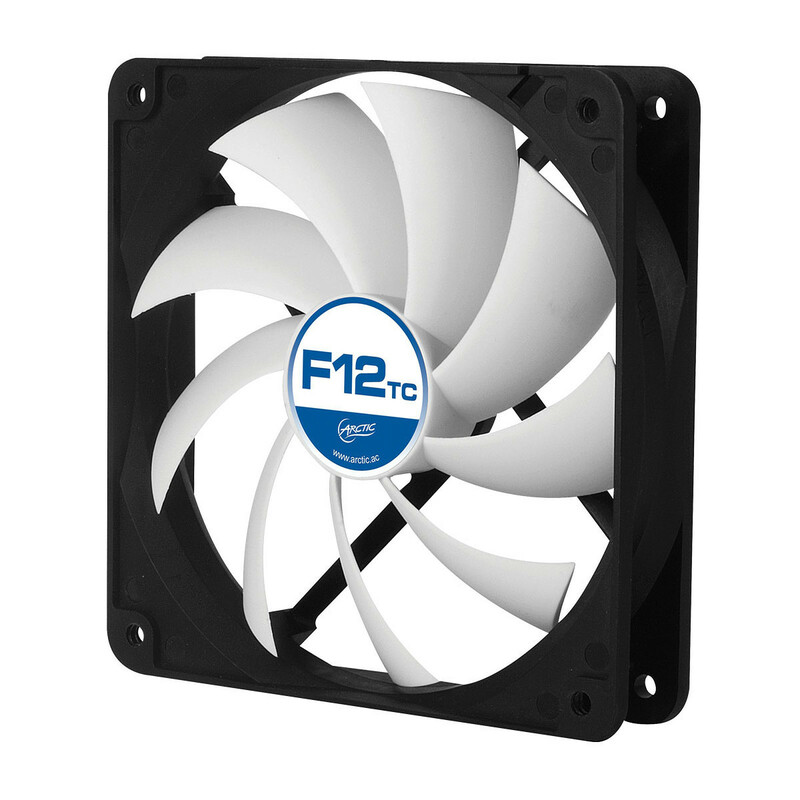 "ARCTIC fans are able to cool the system more quietly than the stock fans which aren't even very loud themselves. This was shown in our testing where we recorded a lower noise level for the system with the ARCTIC fans installed. One of the main advantages of these ARCTIC fans over other low-noise alternatives is the impressive price point that they come in at."